When you think of the word “pharmacy” you might associate it with other businesses like big box stores, grocery stores, or maybe a mini convenience store. You know a pharmacy shouldn’t make you feel like this. All you want is a pharmacy that focuses on you. Lacey Drug’s can provide these services and so much more! Lacey Drug Company has proudly served our community since 1895. 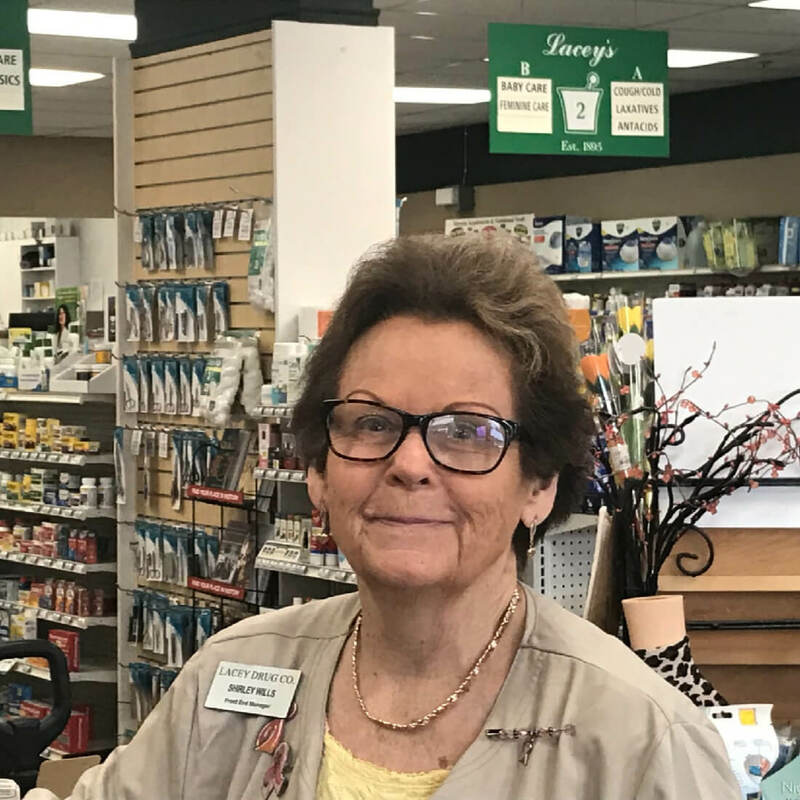 Our main location in Acworth is one of the oldest continuously operating pharmacies in Cobb County and possibly the oldest in Georgia.Our family-owned independent pharmacy has grown from a small neighborhood drugstore to a modern full service health care provider. We may have grown, but we haven’t forgotten our neighborhood values. At Lacey Drug Company you are not only our patient, but you are also our friend.